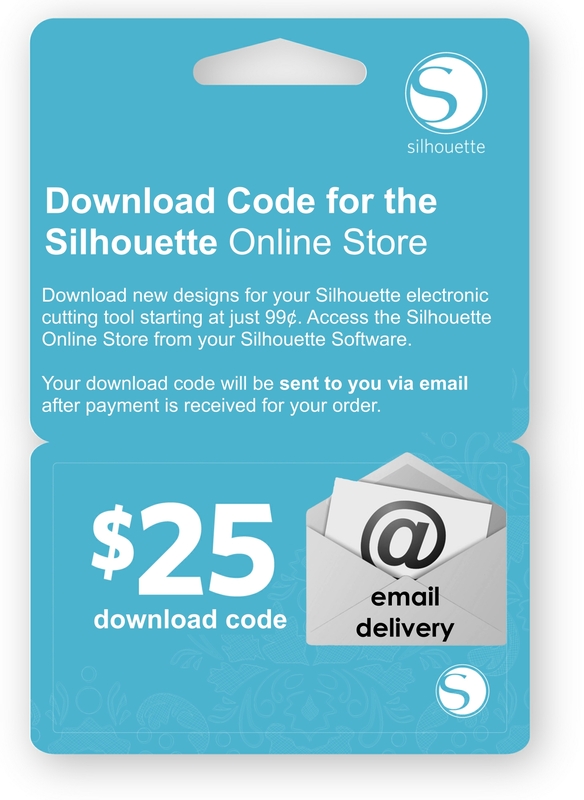 This code gives you access to thousands of cuttable images found on the Silhouette Online Store and makes a great gift. The Silhouette Online Store can be used for projects with your Silhouette Cameo, Silhouette SD or original Silhouette machine. 4. Click on the link option labeled "Add a Download Card to my Balance"
The amount of your card will immediately be added to your account once the 16 digit code is entered.